I don’t know about you, but I’m a really big fan of anything coral or orange at the moment, I think it must be the weather making me veer towards these summery shades! 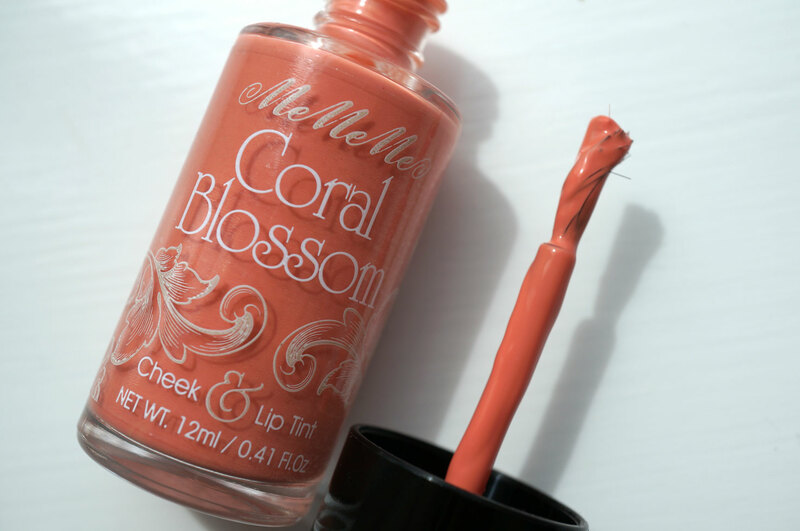 And today I have a review of the brand new MeMeMe Cosmetics Coral Blossom Cheek and Lip Tint! 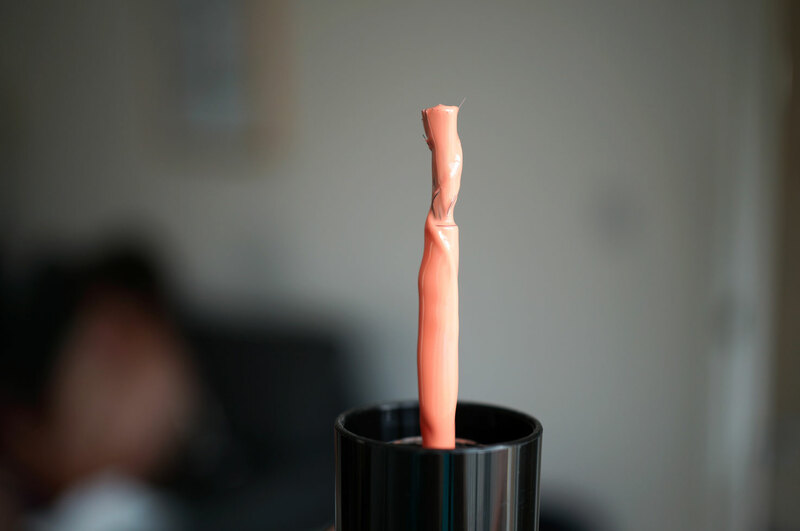 When I think of a ‘tint’ product I instantly think of Benefit’s tinted lip and cheek stains such as Benetint or Posietint, these products are fab but at £24.50 a pop they don’t come cheap. 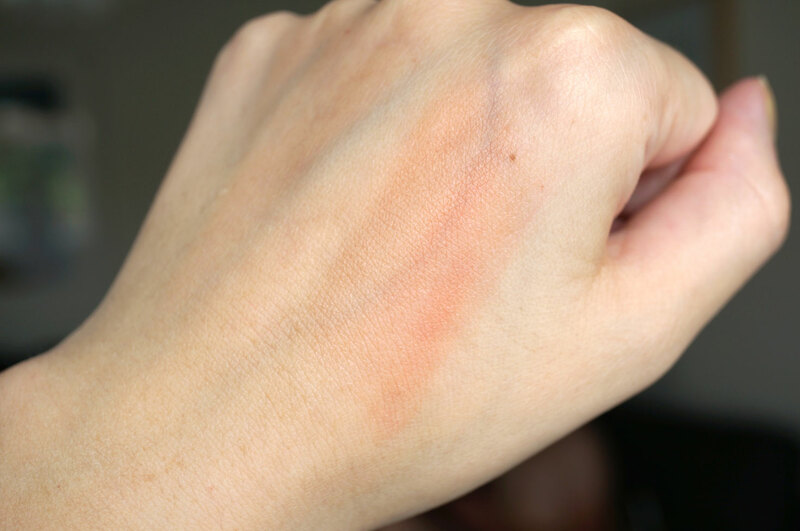 This MeMeMe tint is definitely a dupe in terms of product style and usage at least (and at only £5.99 you can’t complain at the price) unfortunately though I don’t own Benefit’s ChaChaTint as this a similar colour to Coral Blossom as it would be great to compare! 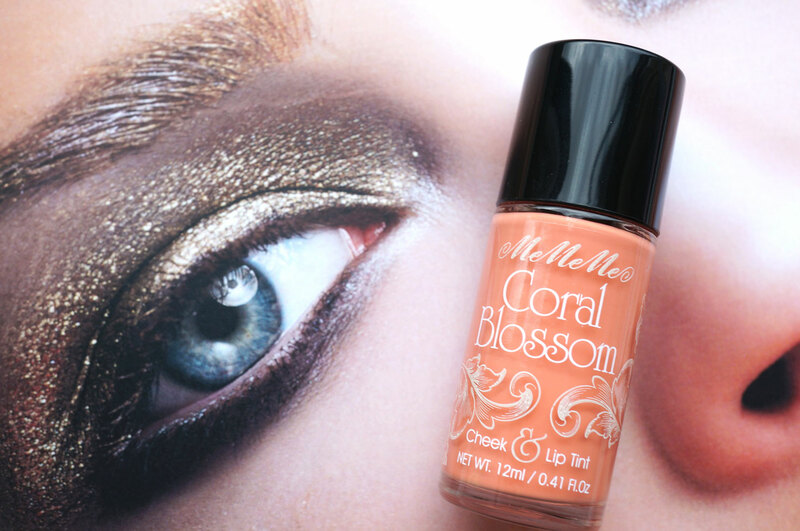 Coral Blossom is a true coral / peach shade, it’s such a pretty, wearable colour its just perfect for the summer! I love the fact that it’s a dual purpose product, which is great for saving space in your makeup bag! I’ve tried this on my natural skin colour and also when I’ve tanned and I have to say it looks great on both, it gives a lovely warm, dewy, natural look – who want’s to have matte skin in the summer? Definitely not me! The product is really easy to use too, you just dab onto the cheeks and blend in, done! The formula isn’t as thick as it appears in the pictures I took either, meaning its easily blendable and buildable. Of course I tried this on my lips too, I think the colour payoff you get will really depend on the natural colour of your lips, if you have quite dark lips then this may not show up so well on you, but for those with lighter or medium tones this is great to give a subtle hint of colour that lasts for hours on end! Previous Post My Top Summer Nail Polishes! Next Post Get Summer Ready Feet With Scholl!